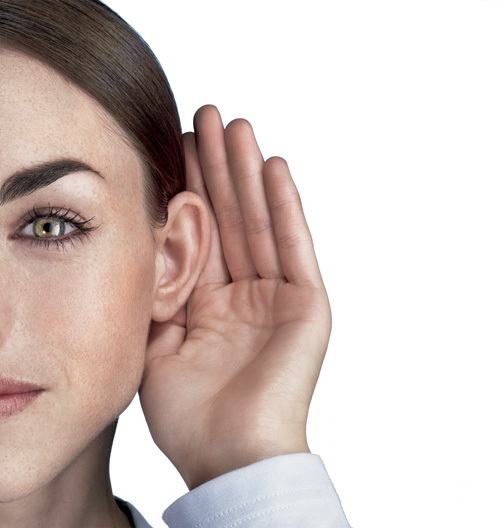 16% of adult Europeans suffers from a hearing loss significant enough to adversely affect their daily life. Research shows that hearing loss affects more young people than ever before. Even simple conversations can be very tiring for people with hearing loss. Following a few people talking at the same time requires intense effort. Active communication is difficult, which can quickly lead to you feeling isolated. Hearing loss can have many causes. But in most cases, hearing loss can be addressed successfully. Call us now to book your appointment 0161 491 1943. Outer ear problems include ear wax plugs and auditory canal infections. Act quickly to avoid hearing damage, you can usually solve these problems very easily. 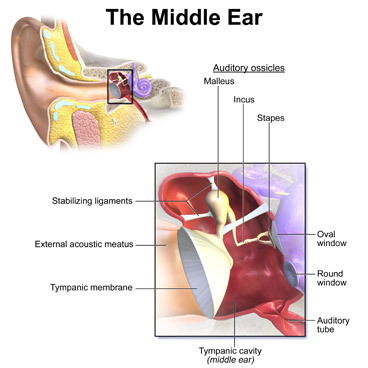 Middle ear most common problems include inflammation, fluid behind the eardrum, perforations of the eardrum and otosclerosis (a stiffening of the bones in the middle ear). Medication or surgery normally solves these, however if not, permanent hearing loss can normally be compensated with a hearing aid. 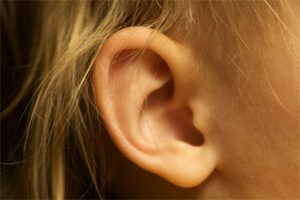 Inner ear issues make up the majority of hearing issues, with the most common being the natural ageing process. But loud noise, taking some types of medication, or skull fractures can also have a negative influence on a person’s hearing ability. These influences damage the fine hair cells and affect the transmission of signals to the auditory nerves. 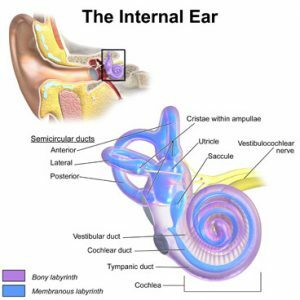 Usually, inner ear hearing loss cannot be addressed medically. However, this type of hearing loss can be corrected with a hearing aid in most cases.